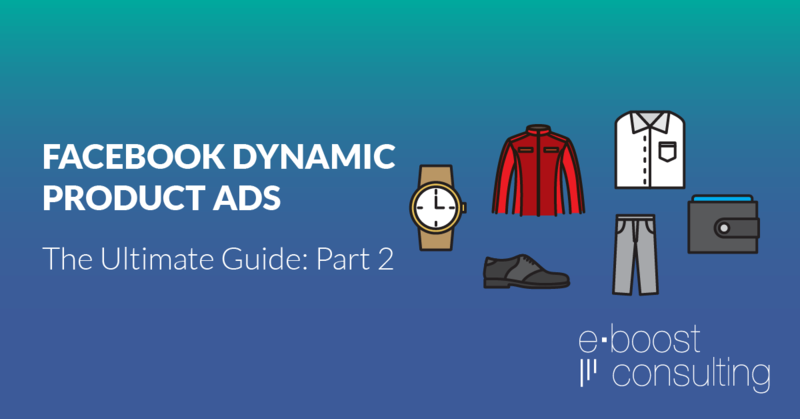 In Part 1 of the Facebook Dynamic Product Ads Ultimate Guide we covered the basics of dynamic ads – what they are and why you should be running them. In part 2 we’ll show you exactly how to set them up like a pro. So roll up your sleeves and follow along, we’ve got work to do! 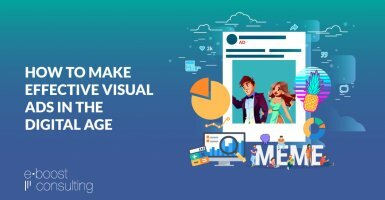 Let’s tackle the Facebook Pixel first. The pixel is a snippet of code you install on your site that anonymously tracks visitors on your site and the actions they take. 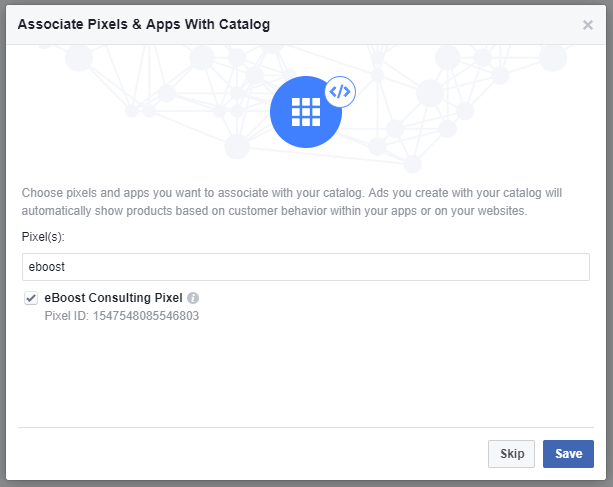 If you haven’t created a Facebook Pixel or don’t know if you have one or not, follow our step-by-step instructions. 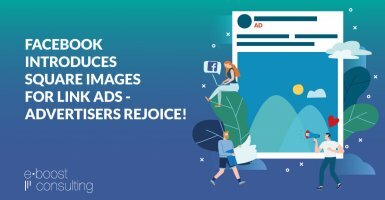 If you are not using one of those four platforms, don’t worry! Follow the steps below, send them to your web developer, or reach out to us for a custom pixel installation. Locate the header code of your website. You’ll be looking for the <head></head> tags. Copy your entire Facebook Pixel code and paste it in the header of your website. The code should go on every page of your website. 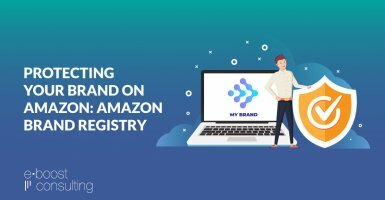 If you aren’t using one of the four ecommerce platforms above with a direct integration, go on to the next step where we’ll customize the pixel code on your site. This is the ‘PageView’ event that logs page views for every page across your site. 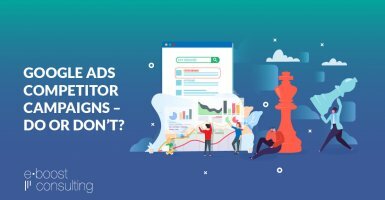 You can use this to build Custom Audiences and track Custom Conversions throughout your site. content_type (required): either “product” or “product_group”. Use “product” for an individual product or SKU. Use “product_group” when you have a product page with multiple variations – for example, a shirt that includes multiple SKUs for the various shirt sizes. 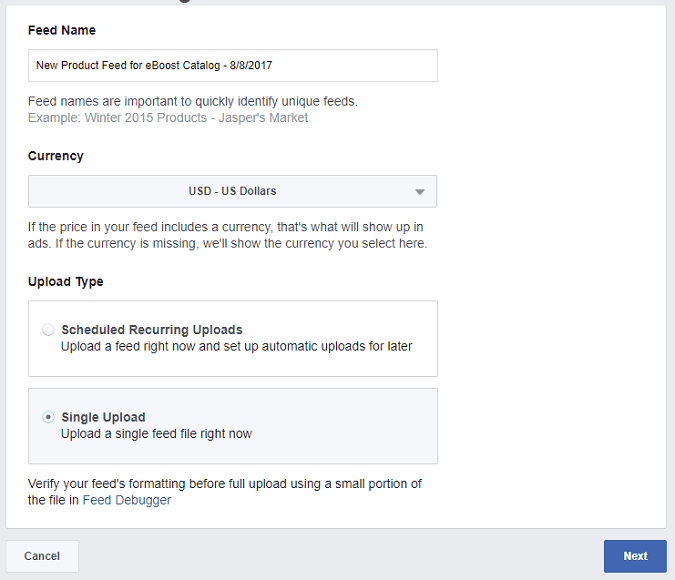 Now that the pixel is set up and passing dynamic events, let’s create the Facebook Product Feed. 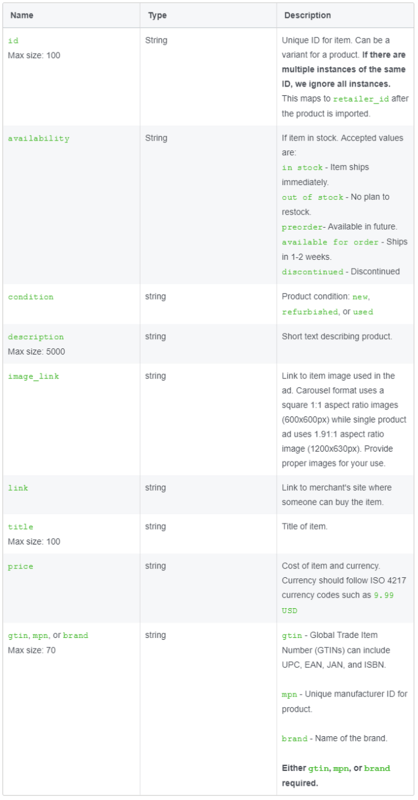 The product feed setup consists of a Product Catalog, Catalog Feeds, and Product Sets. For the sample feeds above, right click and select Save Link As in order to download and view the sample feeds. 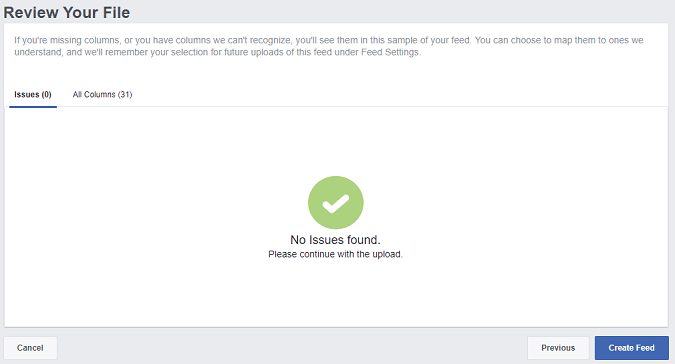 Once you have your feed created, it’s time to upload it to Facebook and sync it with your pixel. 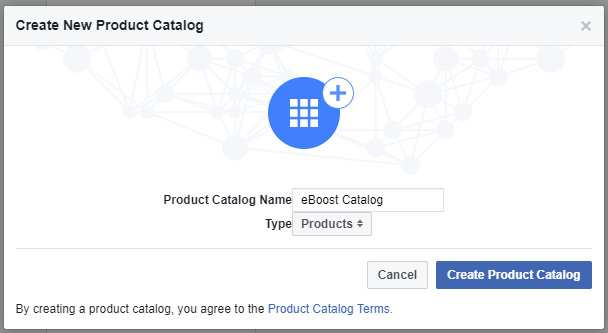 Go to the Product Catalog Settings page of Facebook Business Manager. Option 2: If you have a feed in RSS or XML format and it gets automatically updated by your ecommerce platform, choose “Schedule Recurring Uploads” to add your feed. Whew, are you still with me? Well then pat yourself on the back! 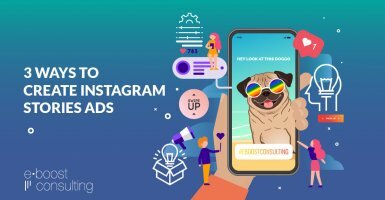 That was the most technically challenging part of the Facebook Dynamic Product Ads setup and if you made it through this, you’ll have no problem with the rest of the setup. Keep your eye out for Part 3 of the series – Campaign Creation and Optimization. Can I use a url tracking in the link column for the feed? 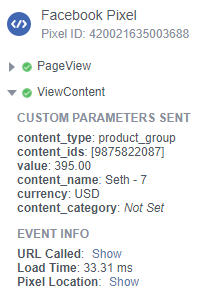 I need to track specific products that were visited or clicked on. Hi Ivan – yep you sure can. If you are creating your own product feed from scratch, you can use any URLs in the link column. 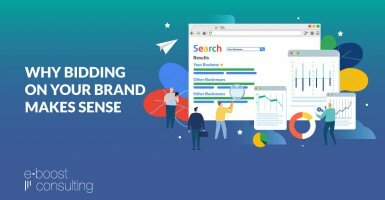 Alternatively you can add click or view tags in the ad template itself if you’re tracking through Google Analytics or another third party tracking software. Hope this helps! Feel free to reply here reach out via our contact form if you have any additional questions. First of all, great guide. There is one thing i dont understand about the events, when i add the content id to the view content event, how can he know the content id automatically? Hi Roey – good question. 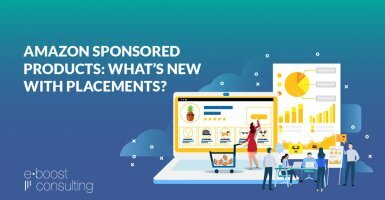 What CMS are you using? Most have integrations that will dynamically populate the content id on each product page for you. 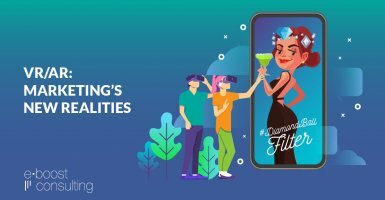 If you’re doing it manually, you’ll want to set up the code to dynamically insert a unique id for each product. That could be a product id, SKU, etc. 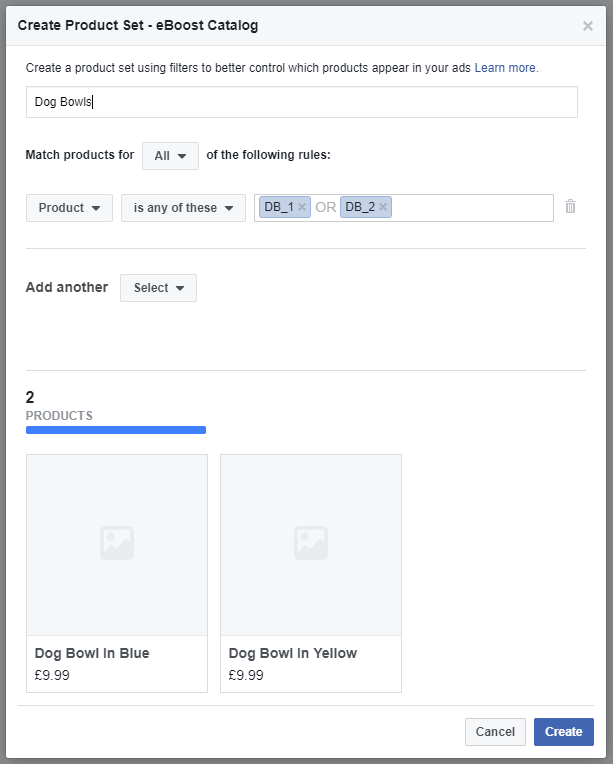 It just needs to be something unique for each product that you can reference later in the product feed so that Facebook can match products from your website to products in your feed. Hope that helps, feel free to reach out through our contact form if you have more questions, happy to help further!